The material that appears on Roaring, it can be said that the musicians have worked seriously on the issue of how to make all the tools together. Also note that the team correctly chose the Studio. Fat Hippy Records did a crazy work and, eventually, the entire mix sounds very worthy. The Lorelei with its fresh work Roaring can capture quite an impressive audience. Though the combination of similar styles are by no means new, but only at The Lorelei is a unique charm that has found its best form through the year. 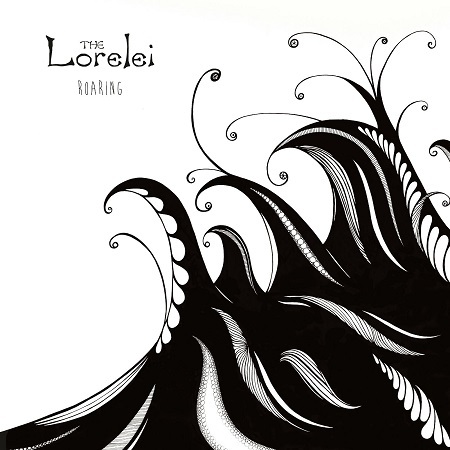 If you are looking for interesting musical groups, The Lorelei – Roaring is what you need.